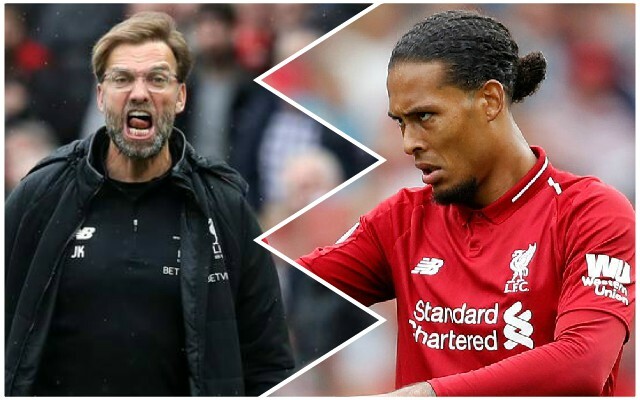 Jurgen Klopp says Liverpool must bounce back from dropping points in the title race – but stated there is no point rueing mistakes made against Leicester City, because there is nothing that can be done about them now. In the snow and rain at Anfield, particularly in the first half, the Reds struggled to move the ball quickly despite going a goal up after two minutes, and Sadio Mane’s opener was not built upon. Harry Maguire should have been shown a red card for his foul on Mane as the Senegalese tried to race through on goal, but Martin Atkinson didn’t give it and then Maguire scored the equaliser. Klopp, though, admitted his side were not good enough over the course of the 90 minutes, and paid the price for errors. While Klopp was not happy with the performance or the result, it is now all about bouncing back against West Ham at the London Stadium on Monday night. We’re fully expecting a big response from the Reds – Monday night cannot come soon enough.